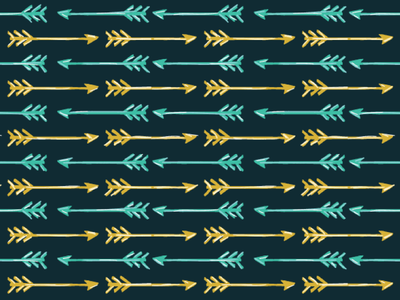 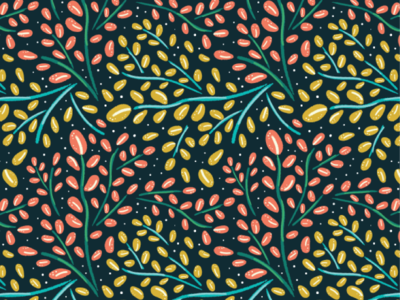 A series of seamless patterns inspired by the desert. 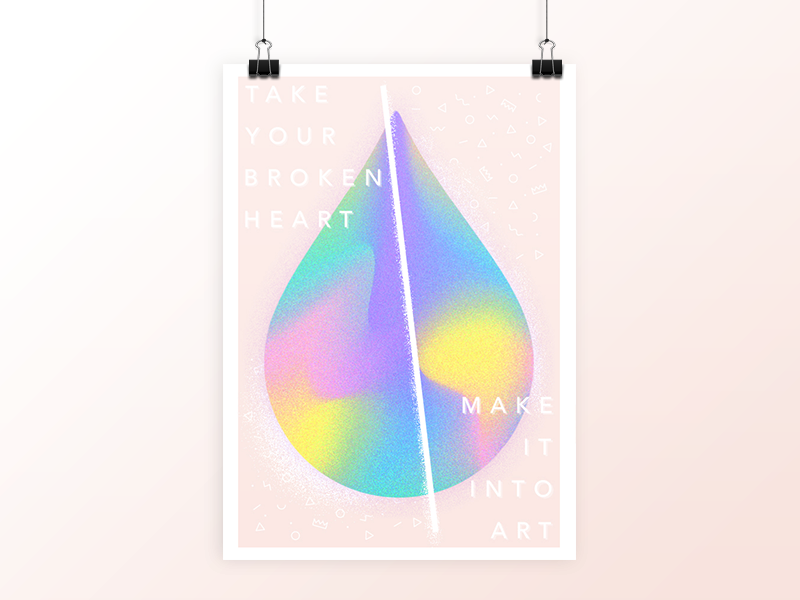 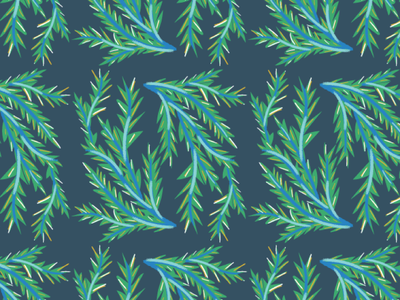 Part five of a pattern collection inspired by a road trip through the desert. 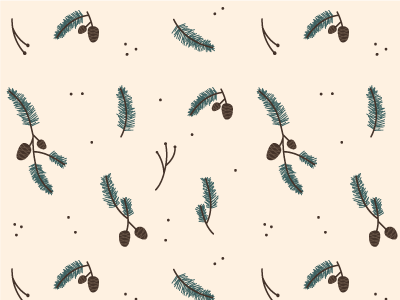 Part four of a pattern collection inspired by a road trip through the desert. 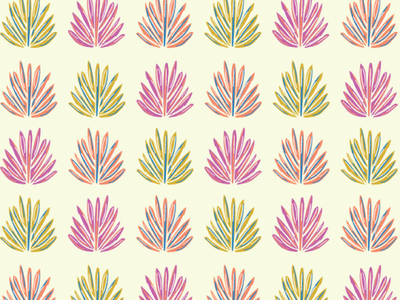 Part three of a pattern collection inspired by a road trip through the desert. 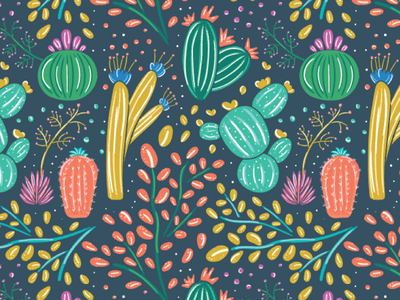 Part two of a pattern collection inspired by a road trip through the desert. 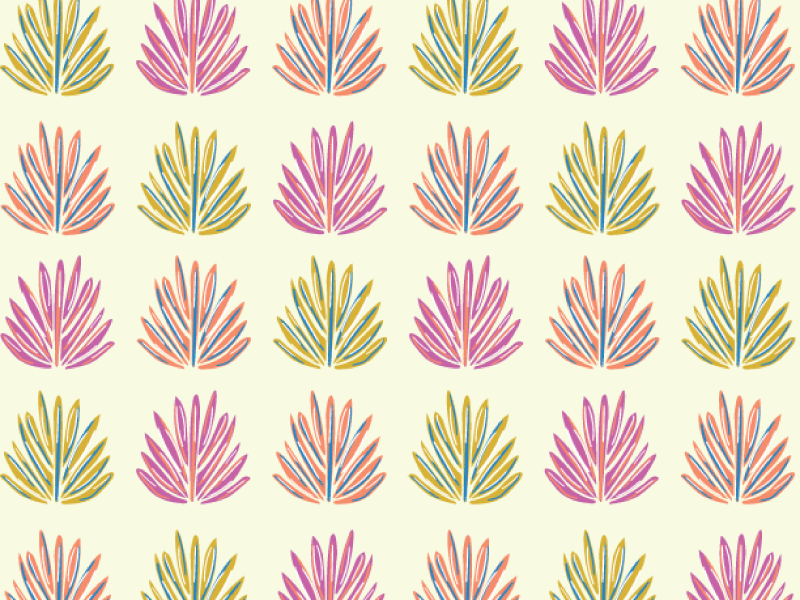 Part one of a pattern collection inspired by a road trip through the desert.